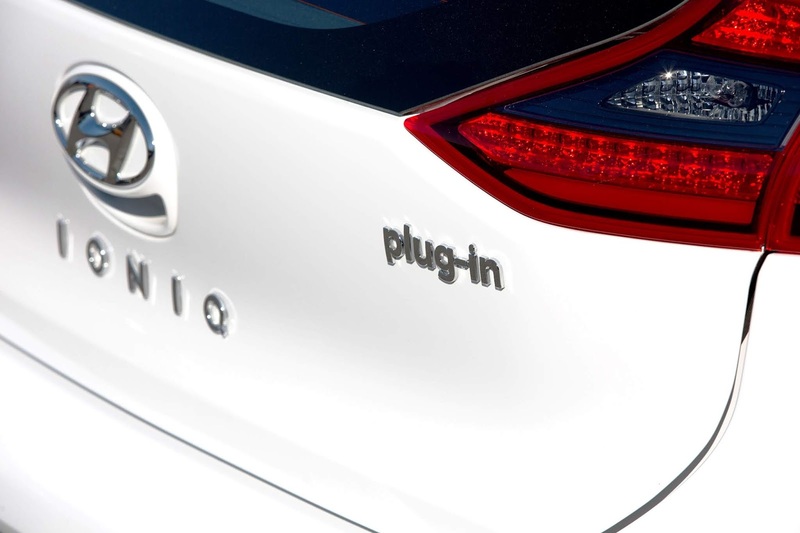 Semiconductors are a key enabler for electro-mobility: Hyundai Kia Motors Company named Infineon Technologies AG (FSE: IFX / OTCQX: IFNNY) “Partner of the Year 2018” for providing power modules used in hybrid and electric cars. Infineon is the first chipmaker to receive the award since it was established in 2002. Seung Soo Scott Lee, Managing Director of Infineon Technologies Korea, accepted it during a ceremony on the Korean Jeju Island. In total, the world’s fifth largest car manufacturer honored 23 companies in 14 different categories, Infineon being one of only two partners in the category “Overseas Supplier”. In electrified cars, Infineon’s power modules of the HybridPACK™ family serve as the energy bridge between the battery system and the electric drive. They convert the battery’s direct current (DC) into alternating current (AC) to drive the electric motor, and the AC generated during braking back to DC to charge the battery. The efficiency of this process, i.e. how much energy is lost along the way, directly impacts the range of an electric car, the necessary battery size and thus the costs. Infineon is the world’s largest supplier of power semiconductors. The company is currently extending its respective production capacities at its sites in Dresden, Germany, and Kulim, Malaysia. Furthermore, in November 2018 Infineon broke ground on a new 300-millimeter production facility at its site in Villach, Austria, which is expected to be ready for production in 2021.